A merger would benefit the Beacon Council and Greater Miami Chamber of Commerce as a shared CEO and resources streamlined and strengthened economic development efforts, some leaders are saying. 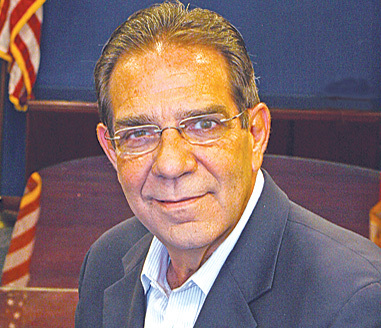 County Commissioner Xavier Suarez said publicly this week that he agrees with a Sept. 8 Miami Today editorial that timing is perfect to search for just one CEO now that both groups are seeking one. The editorial said a merger could better lure top talent, sharpen focus and command more government respect. In a formal meeting with Commissioner Daniella Levine Cava to discuss Beacon Council efficacy, Mr. Suarez told council Chair Jaret Davis that the $3.7 million a year the council gets from the business surtax would be more effectively used if the council and chamber merged. Ms. Levine Cava said she shares the concerns of many that the county might not be getting the full value of the business tax and would like the Beacon Council to explain more clearly what it does. She’s talked to people on both sides of the merger idea, although she said most don’t favor it. Yes! Finally someone writes about SPOOLER.